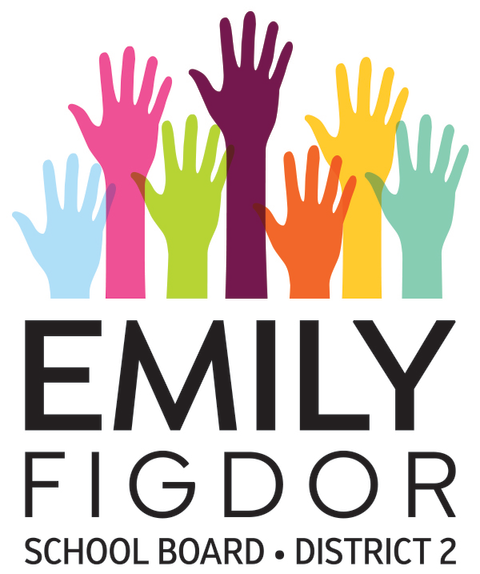 Emily has a 20-year career in public policy and organizing to make the world a better place. (1) Led the winning campaign to renovate Portland’s four rundown elementary schools, including Reiche, after 23 years of delays by the city. (2) Helped pass a school budget in 2018 that preserved Superintendent Xavier Botana’s vision and priorities to keep Portland’s schools on track and reduce the achievement and opportunity gaps. The budget also provided more support for Reiche’s teacher-led model, achieving parity with the city’s principal-led elementary schools. (3) Successfully advocated for three new elementary school teachers (2 at Reiche, 1 at Riverton) to relieve overcrowded classrooms in 2015. Emily is the mom of a 2nd grader at Reiche Community School and a 6th grader at King Middle School. 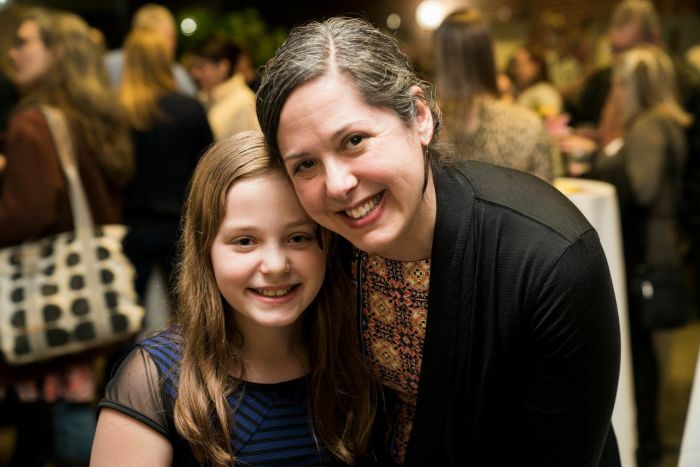 As a volunteer, Emily co-chairs the Reiche PTO, is the director of Protect Our Neighborhood Schools, and serves on the Building Committee overseeing the four elementary school renovation projects. Emily works full time as a campaign director at MoveOn. Prior to that, she was the director of Environment Maine, where she helped pass an ordinance in South Portland to stop a tar sands terminal in Casco Bay—a first-of-its-kind policy recently upheld by the courts. Emily spent the first dozen years of her career working on women’s health and the environment for nonprofit organizations in Washington, D.C., during which time she was named one of D.C.’s leading advocates on stopping climate change. Emily attended public schools for K-12. She received a BA from Stanford University and a Master of Public Health from Columbia University. Paid for and authorized by Emily for School Board.